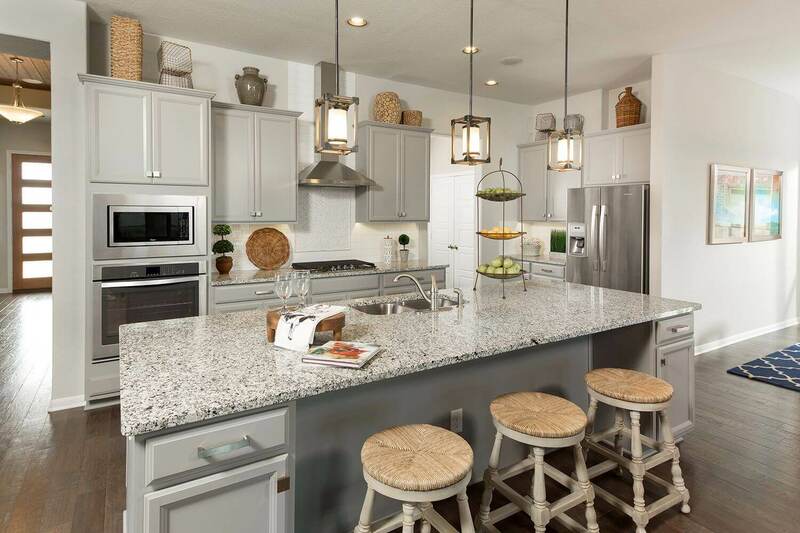 Wilshire Homes offers stunning new home designs that serve as a backdrop for all the precious moments in life, as the inviting and warm spaces of our homes are specifically constructed to last for years! By creating a variety of beautiful home designs that combine today’s Eco Smart Technologies with distinguishing luxuries, Wilshire builds homes that exhibit solid construction and extraordinary style. 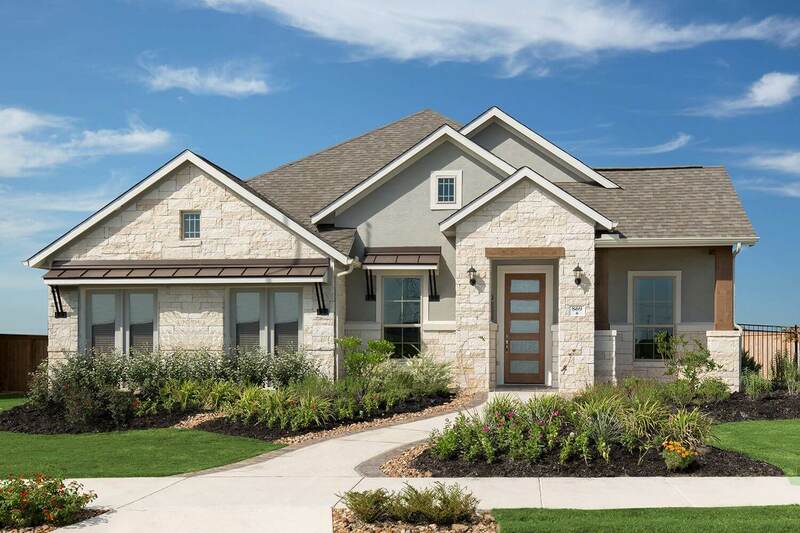 Not only this, the designs from Wilshire Homes can also be customized, which allows you to build a home according to the needs of your family. 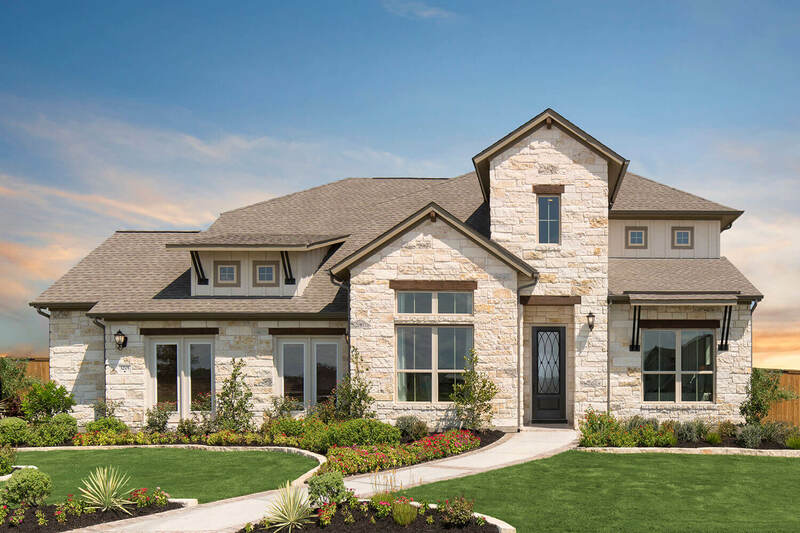 Located near prominent employment centers and entertainment destinations in Austin and San Antonio, Wilshire Homes constructs its homes in extraordinary communities. 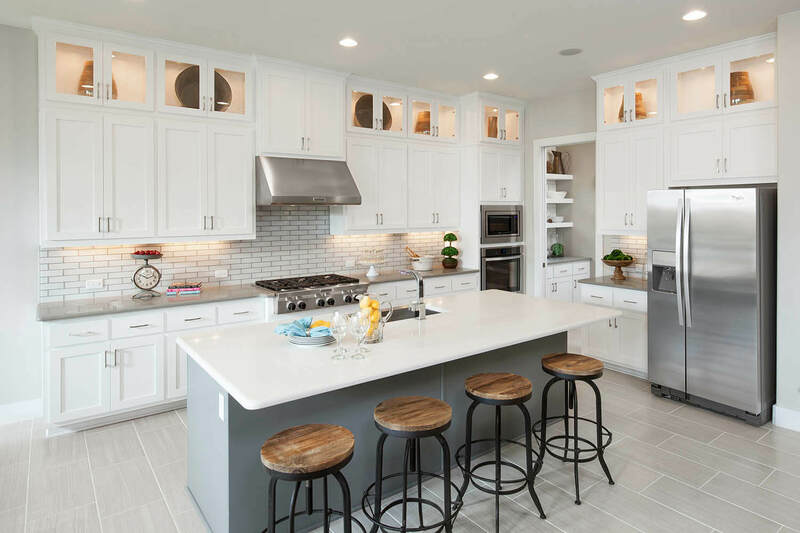 Wilshire Homes has been building brand new homes since 1988, and is an industry leader for energy-efficient construction. We have consistently been ranked among the top 25 homebuilders in the country. However, Wilshire does not only build homes, we also place importance on developing strong relationships with our outstanding customer service and support. This is evident from the fact that our company’s customer recommendation approval rating is an impressive 98%! You Will Simply Adore Our Floor Plans! 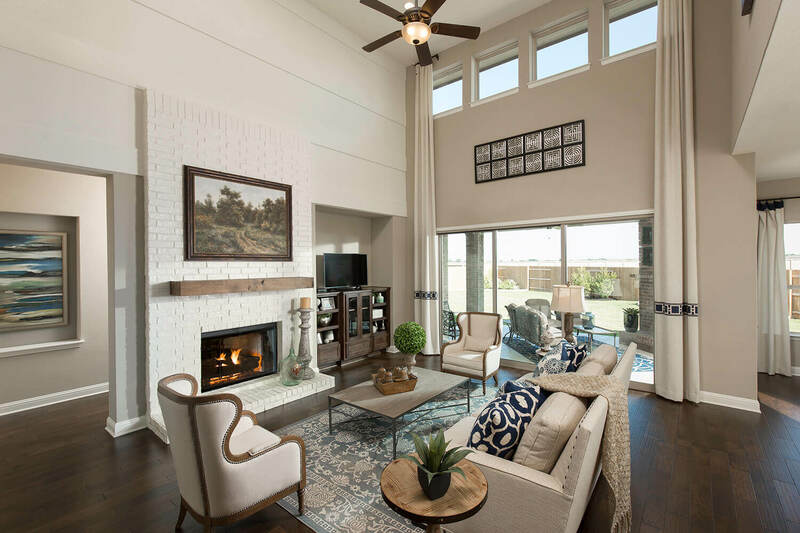 Wilshire’s award-winning home designs are the perfect combination of dramatic flair and undeniable livability, which provides homeowners both comfort and style. Want to know why homebuyers are pleased to buy from Wilshire? Read to find out!